Enjoy animated cartoon stories for kids, watch folk tales of India only on channel Mango Juniors. Here is a wonderful story for your kids. 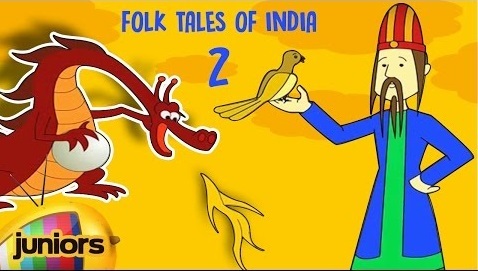 There are many more stories, rhymes, songs and your favorite cartoons in our channel for you. Learn and also have fun watching the stories. Come be a part of Mango Juniors to experience the wonderful joy of learning and fun activities!